one. We spent last weekend at Matt’s parents’ mountain home to celebrate his dad’s birthday. I snapped a few adorable pictures of the kiddos running around in the fresh mountain air! two. About a month ago Matt and I finally upgraded our iPhones so we could actually rely on our phones. We’ve been out of contract forever and my friends would often make fun of my dinosaur aged phone. Anyway, I realized that my wi-fi camera card wouldn’t sync up to my new phone and learned it wasn’t compatible. 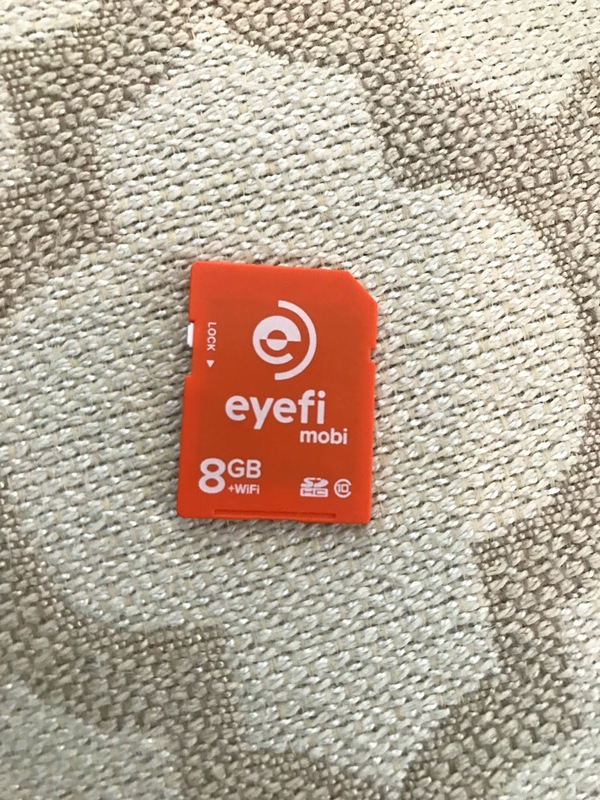 So I wanted to share the new model I purchased and LOVE — the EyeFi Mobi SD Card. If you carry your DSL camera around and want to easily sync your photos to your phone you need this!!!! three. I have to thank everyone who posted their favorite Trader Joes’s cheap red wine recommendations a few weeks ago on this post. I scooped up almost all of the red recommendations and can now say we’ve tried them all. I actually liked every single one but ordered them by favorite from left to right. The Moon X actually would have won first place but the dang bottle doesn’t fit in my wine rack which annoyed me. Also, the orange Griffone bottle used to be our go-to red that I’d stock up on but as you can see you all have steered me to new and better bottles, so thank you! four. Three of our friends celebrated first birthdays for their little boys this past week! It has been such a joy watching all three of these little men grow over the past year. 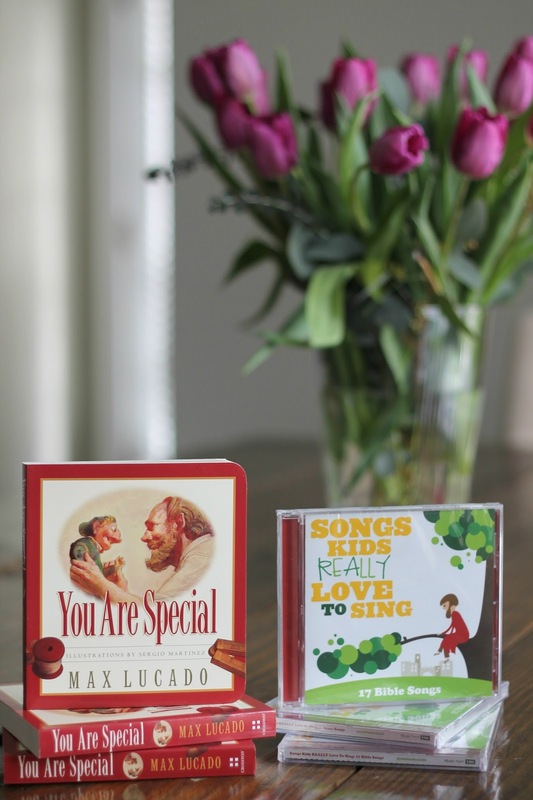 For their birthdays we gave each of them two of our very favorite things: A copy of our favorite book, You Are Special by Max Lucado, and our favorite Bible Songs CD. If you don’t already own this book you must buy it. Fair warning, you won’t get to the end without tearing up but it is SO worth it. 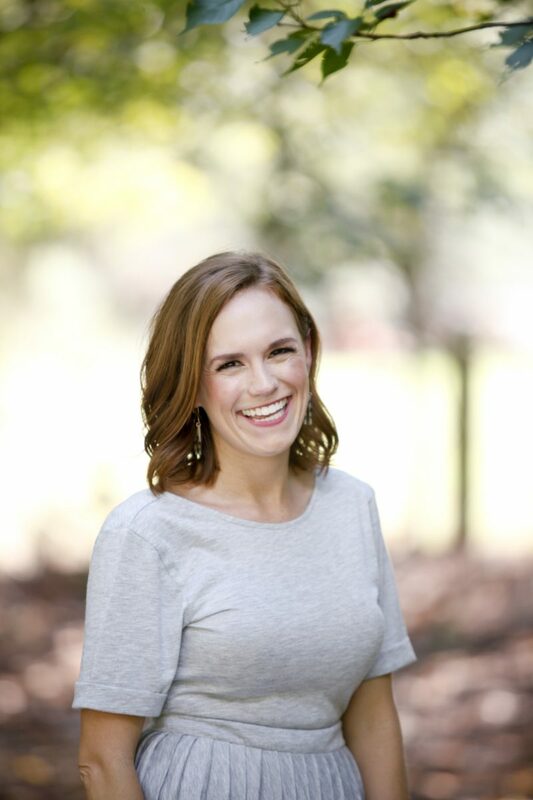 Caroline has many of the pages memorized and it’s her and Thomas’s favorite bedtime book. 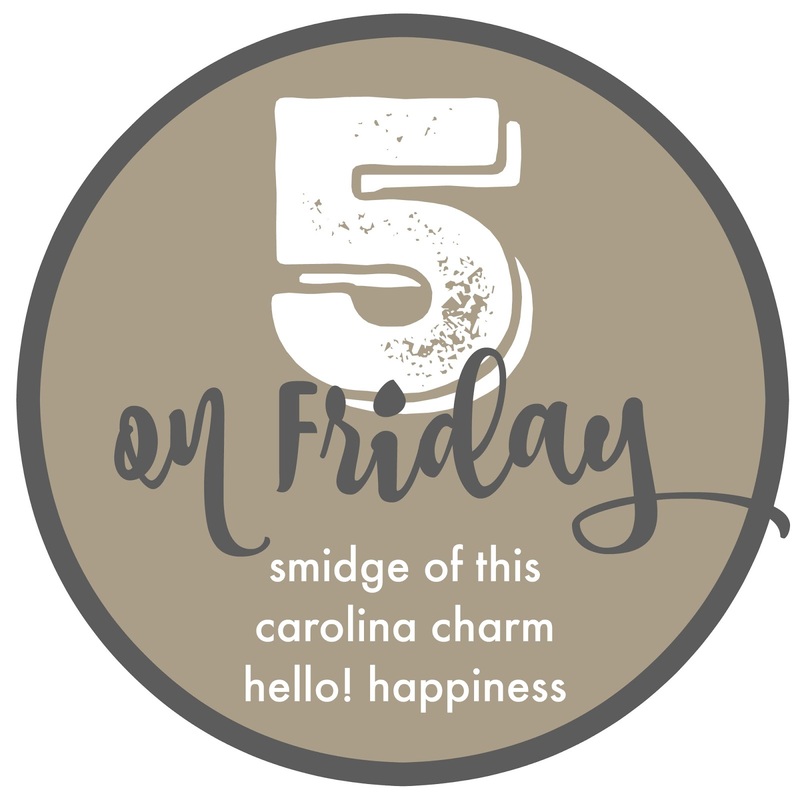 five. 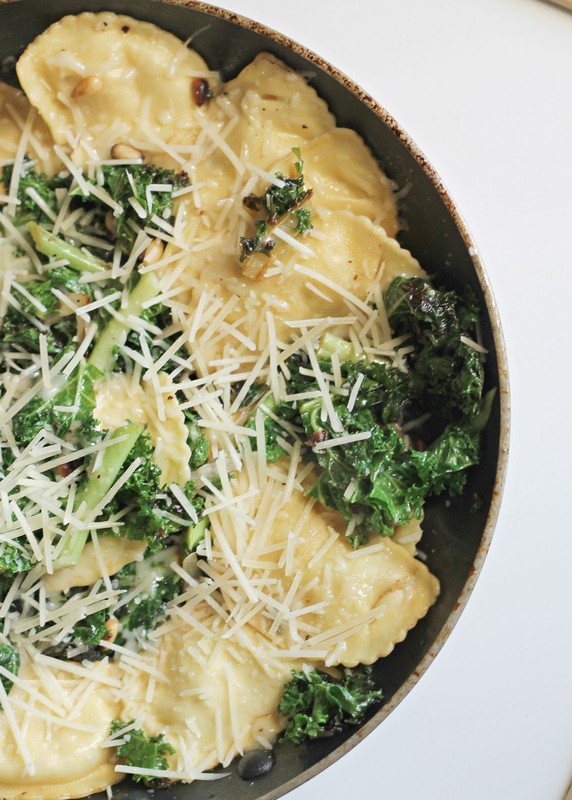 HelloFresh Meal of the Week winner: Rapid Butternut Squash Agnolloti with Kale in a Sage Brown Butter Sauce. Also, I have three new promo codes for free boxes to give out to a few first timers! I’d be happy to send the first 3 people to leave their email address in the comments a free week of HelloFresh to try! Want to try HelloFresh? Use promo code MG8GKD for $40 off your first box! Jbmiller85@gmail.com. Would love to try these meals! With 3 under 4 dinner can be chaotic! Thanks! Ppettiford4290@yahoo.com. I would love to try!! Thank you! Thanks for sharing the first birthday gift ideas. I'm going to have to check out the You Are Special book for our youngest's first birthday. Definitely not one year old friendly, but my oldest, who is about Caroline's age, loves the Jessica Calling Storybook Bible by Sarah Young. I've tried Hello Fresh before and after seeing that picture I might have to try it again! Yum! I'm really intrigued by that wifi memory card! Seems like it would be especially convenient when traveling. Also, that mountain scenery is gorgeous! My camera is about 4 years old and this one works perfectly for me! We totally stocked up on wine at Trader Joe's yesterday, too! One of my favorites is Well Red — a red blend with no sulfites at all. It tastes delicious! Yum that dinner dish looks amazing! I need to check out some of those wines from TJ's! So we ended up with a white elephant gift of Trader Joe's $3.00 wines…. they were good too!! I was very impressed. Very smooth!! I need to find an eyefi card for my Canon!! I love butternut squash, so that sounds amazing! might be too late but fox.lisa.a@gmail.comAnd love the TJ wine list!! Girl, I SO wish that we had a TJs here! I just hate that we don't! The very best wine there is the Two Buck Chuck! (Charles Shaw) It tastes amazing!